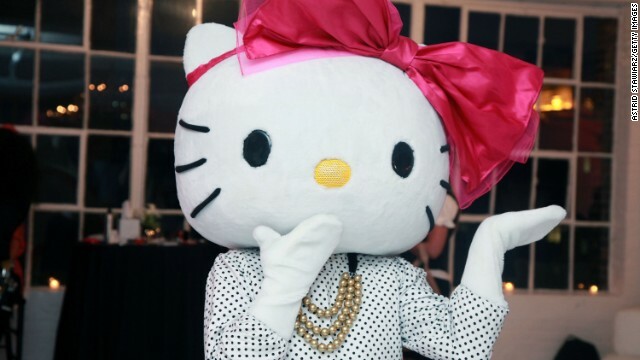 Opinion: Hello Kitty Not A Cat? Really? OK, just because Hello Kitty has never been shown on all fours doesn’t mean she hasn’t been represented as a cat for the last forty years. Are curators really expecting human beings to see something that visually appears to them with whiskers and pointy ears as a “little girl?” Imagine how many children and adults are upset about this statement. I know what I’ve seen. Even at the then age of eleven I knew and still know what a cat looks like vs what a girl looks like. Hello Kitty will always be a little girl “Kitty” to me. There is no way that anyone can sell the idea to a right-minded human being on what looks like a cat really isn’t! Just because a curator says so.